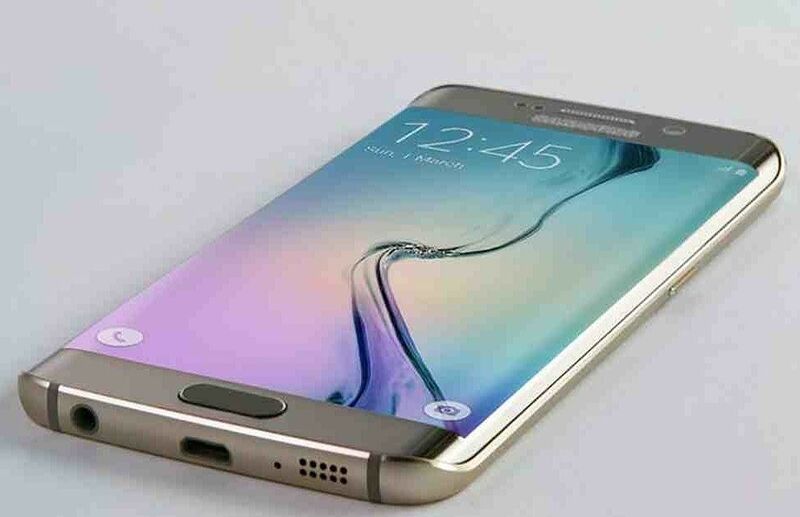 The Samsung Galaxy S6 and Galaxy S6 Edge are already proving to be amongst the head turners of 2015. From favoring their inhouse Exynos 7 SoC over the Snapdragon 810 SoC (which ended up causing issues to its main rival); to ditching the removable battery and micro sd card slot in favor of a more “premium” device, the flagship duo have a lot going on for them at this stage. Regarding the premium redesign which replaced plastic with metal and glass, a lot of people were concerned about how much of a beating can the phones survive in normal day-to-day usage scenarios. After all, it would be a shame if the devices would have to be covered in thick cases only to protect them from breaking on the most minor of impacts. Alleviating some of these fears, a video surfaced on Chinese video sharing website Youku, where the Galaxy S6 Edge is subjected to a rather rough treatment. It is surprising, to say the least, that the phone still remains functional and has no major and visible damage after being repeatedly thrown around in a violent manner dropped. This also showcases the strength and build quality of the Corning Gorilla Glass 4 used in both, the front and rear panels. Critics might point out that the device might not withstand impact damage on stronger and rougher surfaces like concrete. But considering the mannerisms and severity of this drop test, we can say that the phone survived better than most modern-day smartphones. However, we still wouldn’t recommend treating your $700 device in this manner, since there’s bound to be a combination of drop angle and severity which could be the breaking point for your device. Take this video as a proof of concept, that yes, the Galaxy S6 Edge can survive the accidental drop. What do you think about the drop test? Does the tradeoff in features feel worth it for a premium but not necessarily fragile design? Let us know in the comments below! S6 Edge: Innovation, or Desperate Attempt to be Different?